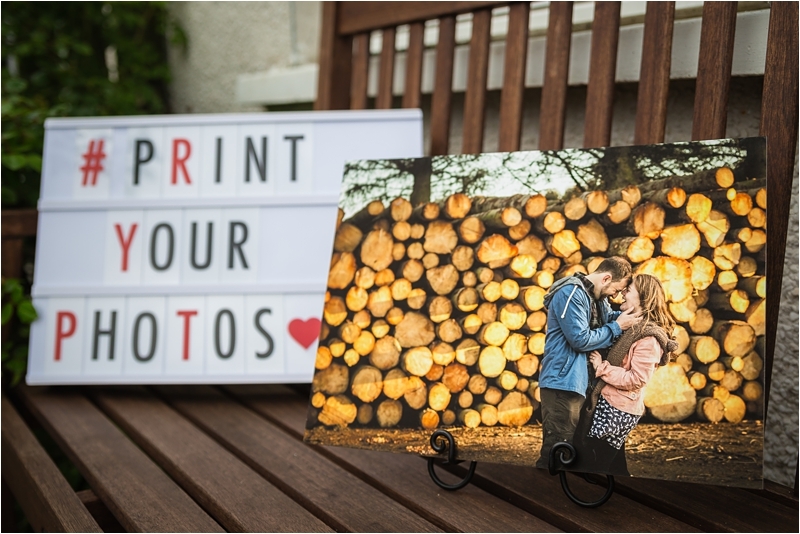 We give our top tips on what to do with your wedding photos, from prints and canvases to albums and custom cards. Make those memories last by doing it right! Depending on what was included in your wedding photography package, you may only have digital files of your big day. What will you do with them? 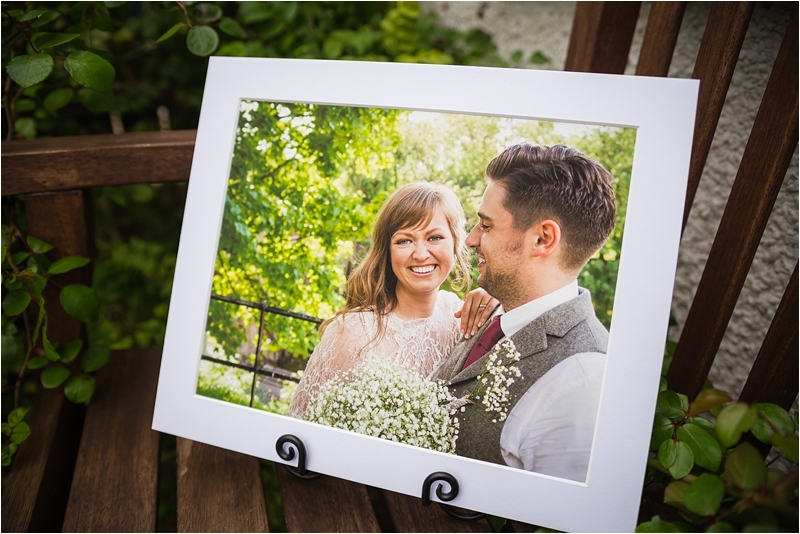 You can always go down the traditional route and slot your wedding photos into a nice photo frame or album. But there are also some really interesting options out there today. Here are a few ideas to help you enjoy your wedding day again and again – long after your wedding day is over. It’s becoming more popular for clients to purchase only digital files, instead of photo products, as people think about saving money by making their own albums and prints. However, most of the people who walk away with digital files will never do anything with them – they discover that they just don’t have the time or expertise. Our advice to all couples heading down the aisle soon: please don’t let your wedding day rot on a hard drive somewhere! 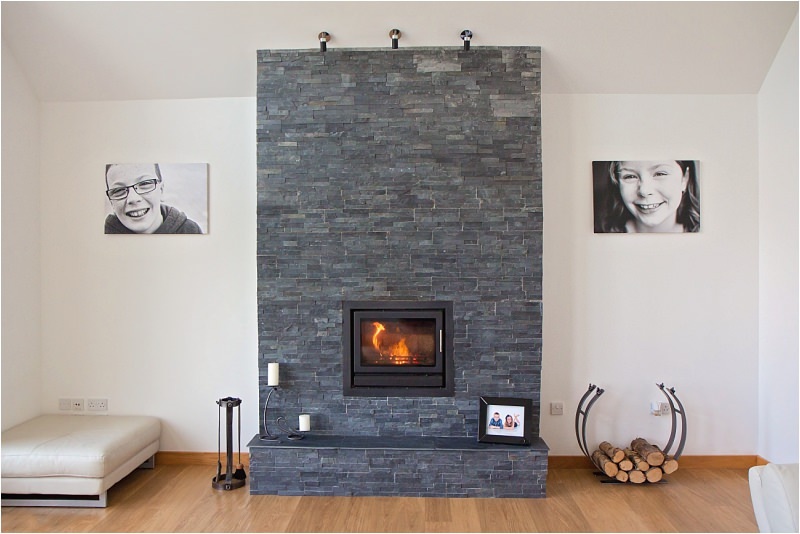 These moments and memories should take pride of place in your home. Plus, you’ll really wish you had them when it comes to showing friends, children and grandchildren in the future. Hang your favourite images on the wall; they’ll fill your heart every time you look at them. I have a wall of memories myself, and every time I open my front door they make me smile and think about how great a time I had during those amazing moments. 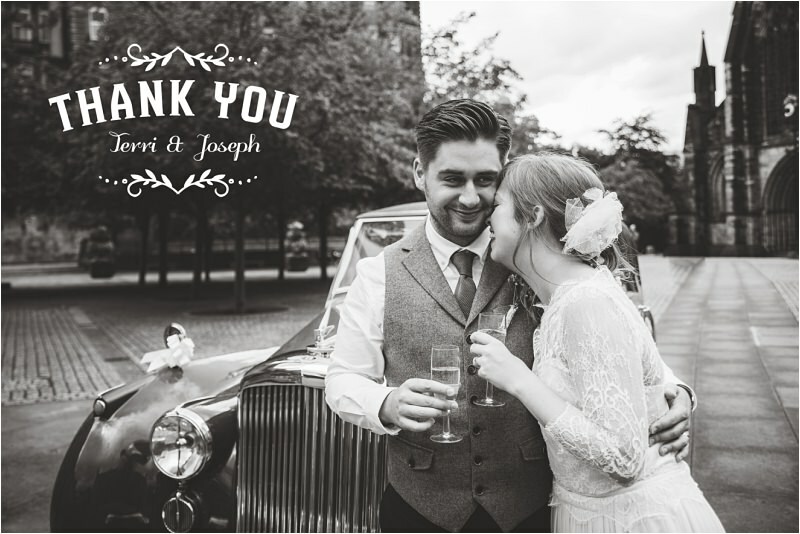 We would strongly advise you have your photographer design a bespoke wedding album that will become a family heirloom. Doing it yourself – from designing layouts to navigating photo-book software – can be extremely time-consuming and frustrating. This is why we include an album in 3 of our 4 wedding packages. We feel that every couple should have a wedding album, after all, it is your first family heirloom! Plus, my bad experience wasn’t even with the cheapest of the cheap! I actually chose the highest priced of the consumer grade options – a company that was recommended within the industry as the ‘best of the best’. But once you see the quality wedding albums a professional lab can offer, you’ll be converted. They are stunningly beautiful. A wedding album that you’ll be proud to show off and be able to hand down for generations. I’m afraid the same can be said for prints too. I’ve had prints done at the supermarket, online and at chemists, and compared to professional print labs they were shockingly poor. The reason your photographer offers products such as prints and albums is because they can apply their design know-how, they can get you the quality you deserve, and they will settle for nothing less than perfection. Take the stress out of comparison shopping and let them do their job. You won’t regret it. Hopefully, this post has inspired you to do a little bit more with your wedding day photos. Don’t just post a few on Facebook and leave the rest on your hard drive to be forgotten about. Your wedding memories were made to be shared, cherished and enjoyed! 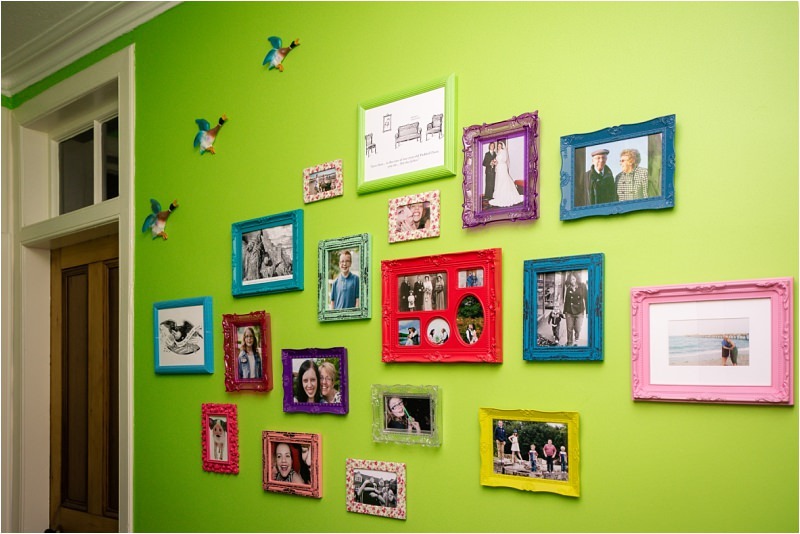 Displaying your gorgeous wedding photos is a great way to make your house a home. (And great for making visitors jealous; after all, you did look magnificent).